It is common knowledge that cell phones and driving, riding and even walking do not mix. Some studies on using cell phones (for calls or texting) have even shown that cell phone use while driving may be more dangerous than drinking and driving. Sound and obvious advice --- Do NOT use your cell phone when driving! So, now that we know (as if it wasn’t already clear) that cell phones and driving can be a dangerous combination, let’s look at three ways cell phones can actually help you if you are involved in a pedestrian accident, bicycle, motorcycle or auto accident. If you or someone else is injured in a traffic accident, you should use your cell phone to call 911 immediately. If the accident is significant enough and in a heavily populated area, a bystander might call 911. However, if you are able to make the call, dial 911 for help. Note that the police will not come to the scene of the accident unless someone is injured. Sometimes, the 911 operator will ask if an ambulance is needed and if you say no, they will not send out the police, assuming there are no injuries. If there are any injuries, and you want the police out to the scene, make this clear to the 911 operator. Many of our clients have later regretted having told the 911 operator that there are no injuries or that they do not need an ambulance because the police do not come to the scene and a proper police report is not made. This can often times leave more room for the other party to change their story as to who was at fault for the accident, even if at the scene of the accident they were emphatically apologizing and/or admitting fault. My clients frequently tell me that they did not want to make a “big deal” out of the accident or incur the cost of the ambulance, even though they were injured. This seems reasonable, but it can often backfire if later there is any dispute over who is at fault for the accident. Just be aware that if there is any doubt about the other party taking responsibility for the accident, you will want the police to come to the scene. If possible, take a photograph with your cell phone of the other driver’s license plate number. In the unfortunate event that you or the police do not obtain accurate contact information for the other driver, this may be a way to track them down. Also, assuming there is visible damage to your vehicle or the other driver’s, you should take photographs of the damage with your cell phone. It is possible that the vehicle(s) will be towed from the scene and you will not see them again until they are repaired, or you may never see them again at all if they are declared a total loss. It is important to document the damage at the scene of the accident if possible. Also, a few photographs (or video) of the accident scene may be helpful. Google images or pictures taken of the area later may not capture the accurate conditions (traffic, parked cars, road construction, etc.) that are present at the time of the accident. Our clients often mistakenly believe that the police officers at the scene of the accident will obtain contact information for all the witnesses, but this does not necessarily happen. Police offers have a lot of responsibilities at the accident scene. They have to make sure all injuries are stabilized. They have to clear traffic and take measurements on the scene. later when needed. If your phone is not on, have them leave a short voice message with their name and phone number so you (or your attorney) can reach them later. I can’t tell you how many times clients have told me that helpful people have come up to them after an accident and confirmed the other person was at fault for the accident, or said “let me know if I can do anything to help”, only to leave the scene without providing contact information to my client or the police. ​Of course there are other helpful uses for your cellphone after an accident has occurred such as contacting loved ones to let them know what has happened. If you are not so badly injured as to require an ambulance, but your vehicle is not drivable, you may need to call a friend, family member or even a cab for a ride home or to the doctor’s office. You may also want to contact your insurance company to report the accident (although this can be done later). 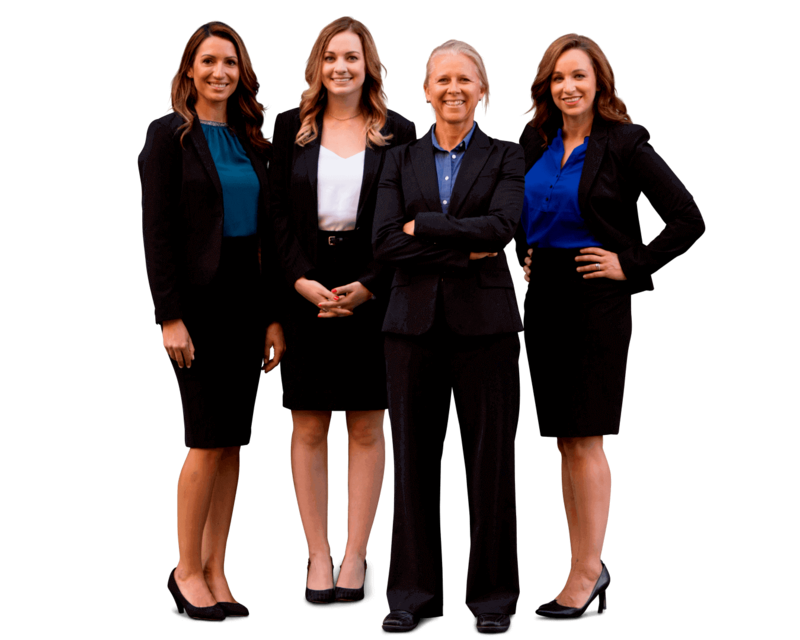 Finally, you may wish to contact a qualified personal injury attorney to let her know what has happened and ask for advice on how to proceed, but again, this can certainly wait until you are home safely. So, although we all know the dangers of using cell phones WHILE DRIVING, there are certainly some great benefits to having these handy little devices with us in the event of an accident.